As the seasons decline, we anticipate a problem that often occurs during winter; our footwear from the warmer months is rendered unsuitable. 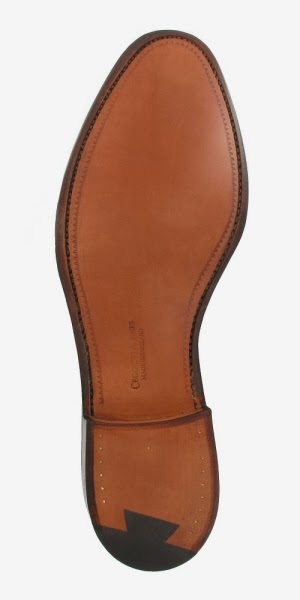 Whether it’s the cold downpour or slush on the pavement, the lack of traction combined with precipitation can play havoc with even the best of leather soles. The solution: the proverbial snow chains, the rubber sole. 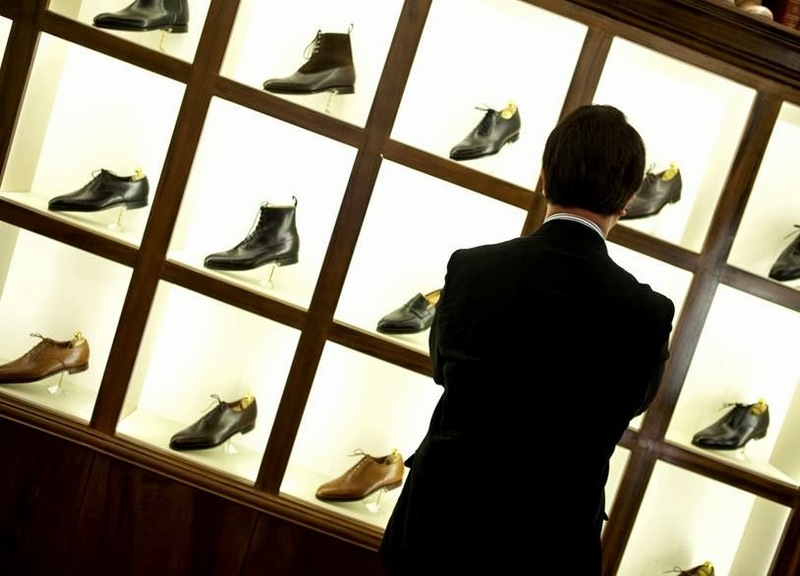 It’s a minefield to navigate – how to retain sartorial kudos, whilst being functional. 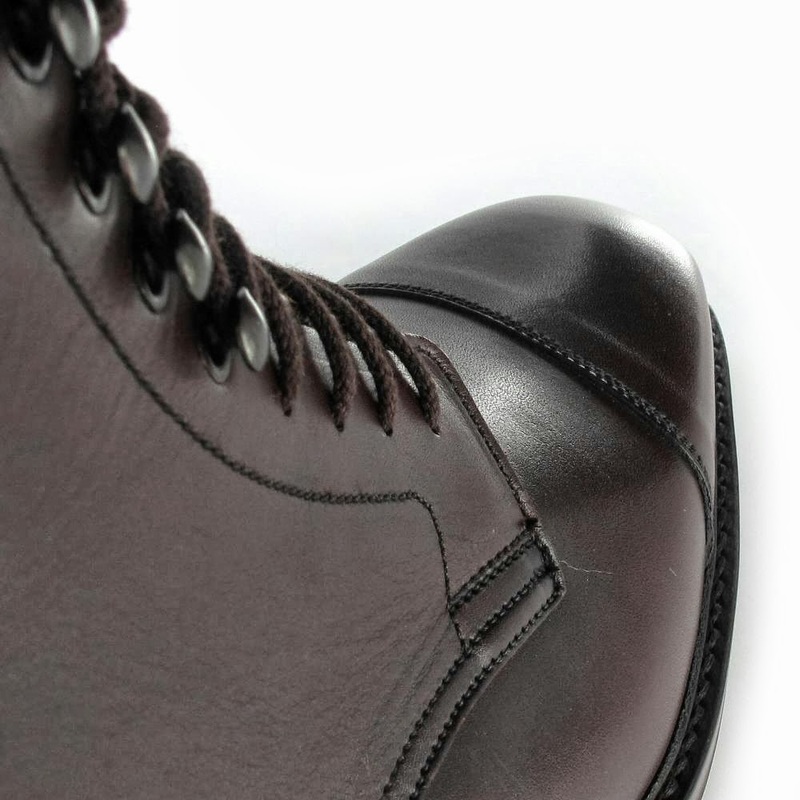 Too often those snowy deluges have us breaking out the wellies; well no more, plenty of brands stock their products with a heavy duty rubberised bottom. There are in fact more options than we'd have guessed. 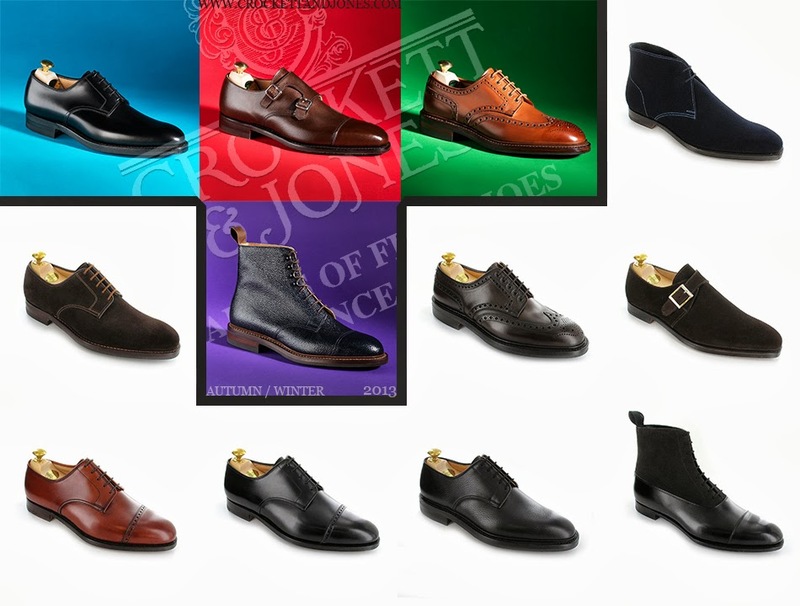 Brogues are pretty well covered as well as the plainer Derby shoe style, whilst ankle boots are in abundance. In our opinion the best idea is to invest in two: one pair of shoes and another, booted, style. The shoes can be worn as the days turn wetter and in more formal situations – the boots can be broken out when the snow starts falling. We'll stress the importance of trying them on before handing over any cash – put on a pair of thicker socks (or two pairs) since that’s what you'll be wearing. 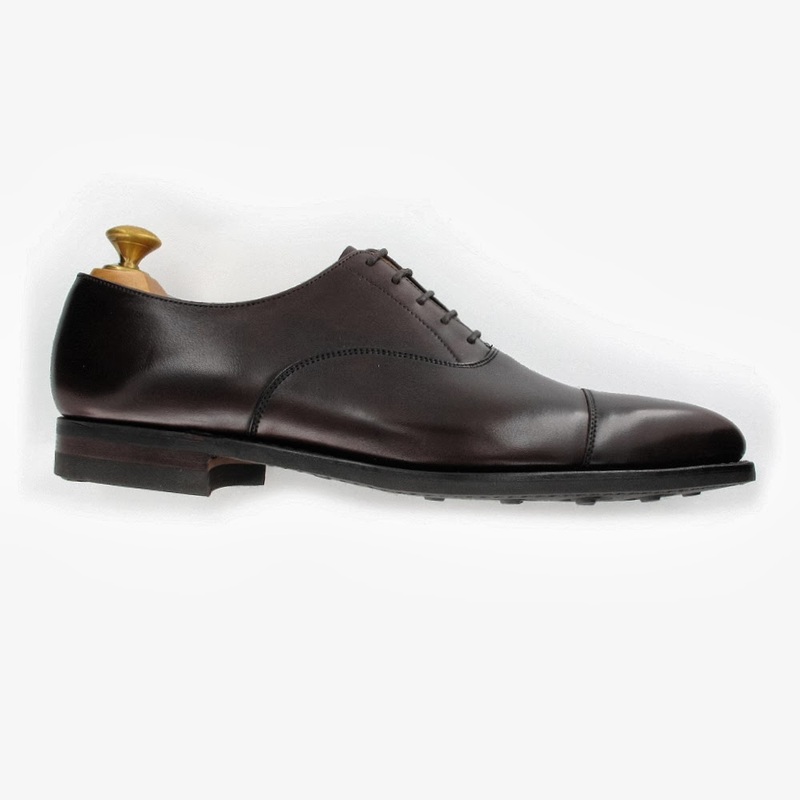 We'd also recommend checking for a pair made from scotch grain leather. Named after the tanning process, if you're reminded of the drink you'd be right. It'll add an interesting addition to your pair whilst being durable. It really is worth investing in a better pair during winter. The higher quality means they'll last longer, but make sure to keep the maintenance regular and loving. With that we hope you'll be shovelling your drive with a spring in your step this winter. Also, since a lot of the offerings we've seen are distinctly more subtle than the chunky cleats we imagined, we'd wear them to the office, too.